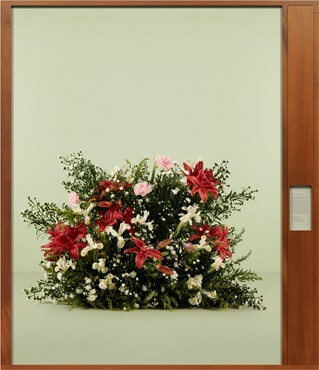 Opening reception for the artist: Thursday, June 10th 6 � 8pm Gagosian Gallery, London is pleased to present The Innocents, a recent photographic project by the American artist Taryn Simon. The Innocents documents the stories of individuals who served time in prison for violent crimes they did not commit. 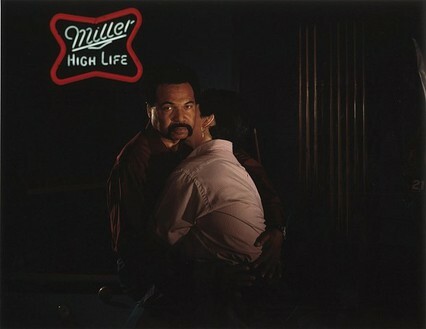 At issue is the question of photography's function as a credible eyewitness and arbiter of justice. The primary cause of wrongful conviction is mistaken identification. A victim or eyewitness identifies a suspected perpetrator through law enforcement's use of photographs and lineups. This procedure relies on the assumption of precise visual memory. But, through exposure to composite sketches, mugshots, Polaroids, and lineups, eyewitness memory can change. In the history of these cases, photography offered the criminal justice system a tool that transformed innocent citizens into criminals. Photographs assisted officers in obtaining eyewitness identifications and aided prosecutors in securing convictions. 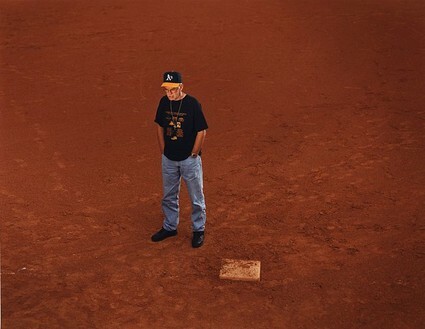 Simon photographed these men at sites that had particular significance to their illegitimate conviction: the scene of misidentification, the scene of arrest, the scene of the crime or the scene of the alibi. All of these locations hold contradictory meanings for the subjects. The scene of arrest marks the starting point of a reality based in fiction. The scene of the crime is at once arbitrary and crucial: this place, to which they have never been, changed their lives forever. 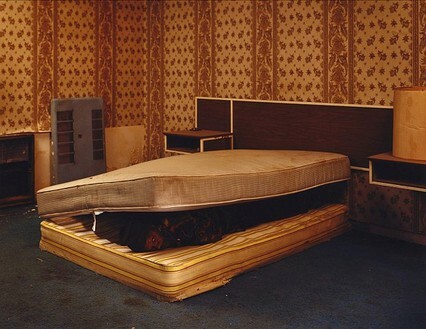 In these photographs Simon confronts photography's ability to blur truth and fiction-an ambiguity that can have severe, even lethal consequences. 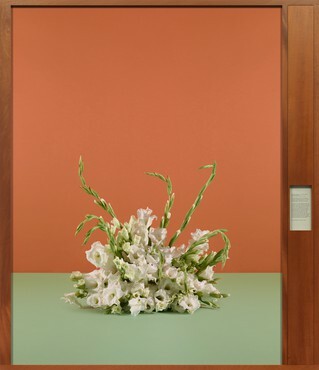 Taryn Simon lives and works in New York. 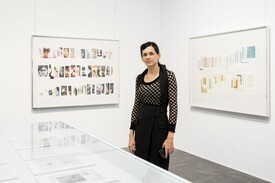 The Innocents has been exhibited in 2003 at PS1 Contemporary Art Center, New York and at Kunstwerke, Berlin. 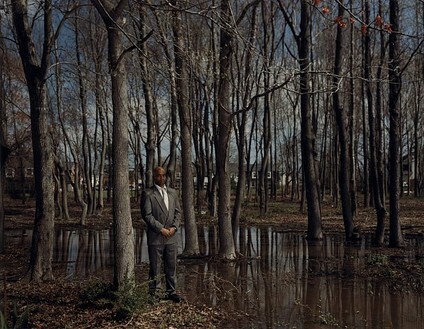 Simon was awarded a John Simon Guggenheim Foundation Fellowship in Photography. The Innocents, Simon's first book, was published in the spring of 2003 by Umbrage Editions. Her photography and writing has been featured in numerous publications and broadcasts, including The New York Times Magazine, Vanity Fair, The New Yorker, Frontline, CNN and BBC. 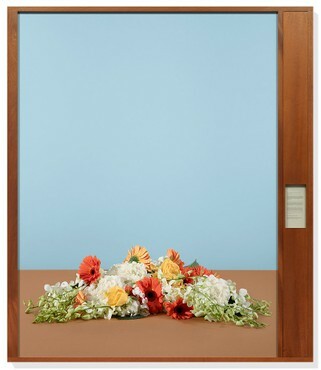 Taryn Simon: The Innocents will be showing concurrently at Gagosian Gallery, Beverly Hills. Two immersive installations by Taryn Simon presented at MASS MoCA in 2018–19 examined the rituals of cold-water plunges and applause. Text by Angela Brown. 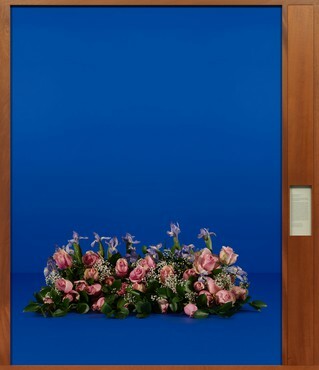 Taryn Simon’s 2016 exhibitions spanned the globe. Angela Brown brings us highlights from six museums.